During September 2011, three years after the collapse of Lehman Brothers, public anger with the Great Financial Crisis boiled over right where it all started: Wall Street. The austerity measures taken in response to the crisis and the failure to hold bankers to account led a large group of activists to ‘occupy Wall Street’. Inspired by the Arab Spring, the idea was to keep public space occupied until there was a change benefiting ‘the 99%’. Within weeks, hundreds of protests and ‘occupy’ camps had sprung up in major financial centres around the world. Not since the heydays of the East Asian financial crisis had global finance come under such sustained criticism from civil society organisations (CSOs) and never – in my lifetime – had this led to such mass mobilisation demanding radical reform of the global financial system. At about the same time, the Institute of International Finance (IIF) published the report ‘The Cumulative Impact on the Global Economy of Changes in the Financial Regulatory Framework’. Its message was simple: stricter regulation for banks would smother growth and lead to the potential loss of millions of jobs. That a banking lobby group protested stricter regulation should come as no surprise. What was surprising was the significant media coverage of the findings in the business newspapers. While the methodology of the report was obviously one-sided and streets were filled with occupy encampments, bankers’ demands still resonated among financial policymaking elites. Since those turbulent days, it is clear who carried the day. The solemn promise of world leaders at the first G20 Summit in Washington in November 2008 to ‘lay the foundation for reform to help to ensure that a global crisis, such as this one, does not happen again’ seems all but forgotten. Political economist and long-time observer of global finance Eric Helleiner aptly captured it in the title of his 2014 assessment of reform after the crisis: ‘The Status Quo Crisis’. And although there have been many regulatory reforms since then, the crisis has not turned out to be a new ‘Bretton Woods moment’ in which the global community decided on a fundamentally different global financial order. 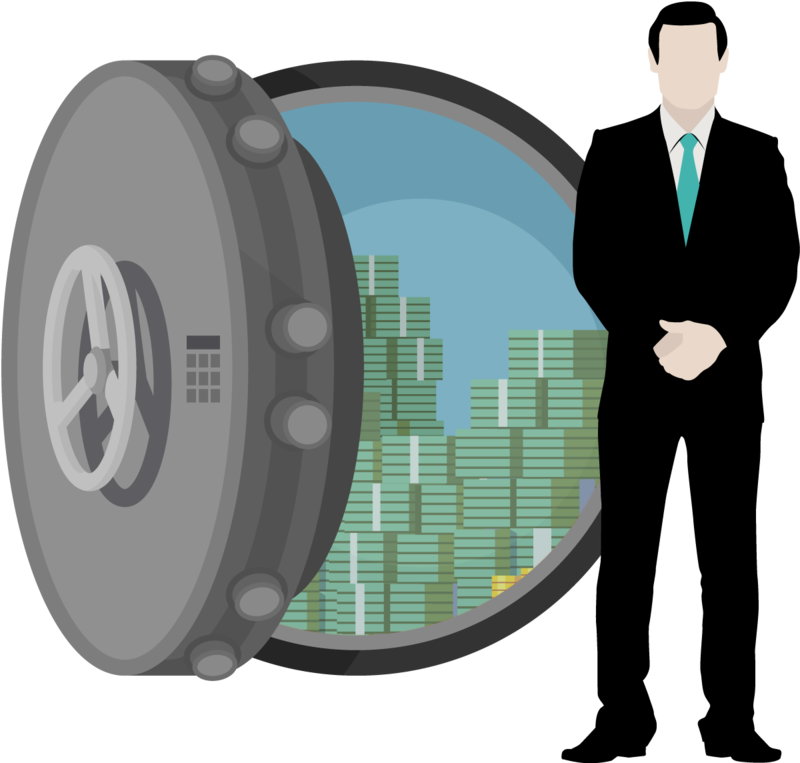 Capital requirements for banks have risen somewhat, dark corners of the financial system have come under the supervisory spotlight, and some international organisations have been strengthened. But the fundamental idea of a market-led global financial system has not been seriously questioned. In this essay, I will argue that the incremental nature of reform has much to do with the sway over public policymaking of the international financial sector. It will focus on the IIF because this is arguably the most powerful financial lobby group and the most closely involved in the type of global financial crises we have just experienced. I will make two main points. If you want real change [requires not just stopping] a supply side of the private-sector lobby but also a demand side of policymakers who choose the IIF as their key interlocutor. First, to understand the power of the IIF we have to look not only at the expertise and structural power of its bank members, but also at the ‘demand side’ of public policymakers. Too often, the influence of the financial sector is perceived as a one-way street from Lobbyville influencing government policies, but my analysis shows there is a continuous two-way exchange between IIF and public policymakers, who helped shape the Institute at every step of the way. Second, in putting the IIF in this position (as opposed to other financial lobby groups or – if only! – other stakeholders) public policymakers made a deliberate choice for globally integrated and market-led financial governance over a more domestically oriented, fragmented, and plainly smaller, financial system. These two points indicate that if you want real change, simply trying to stop the financial lobby might not be as straightforward as it sounds. 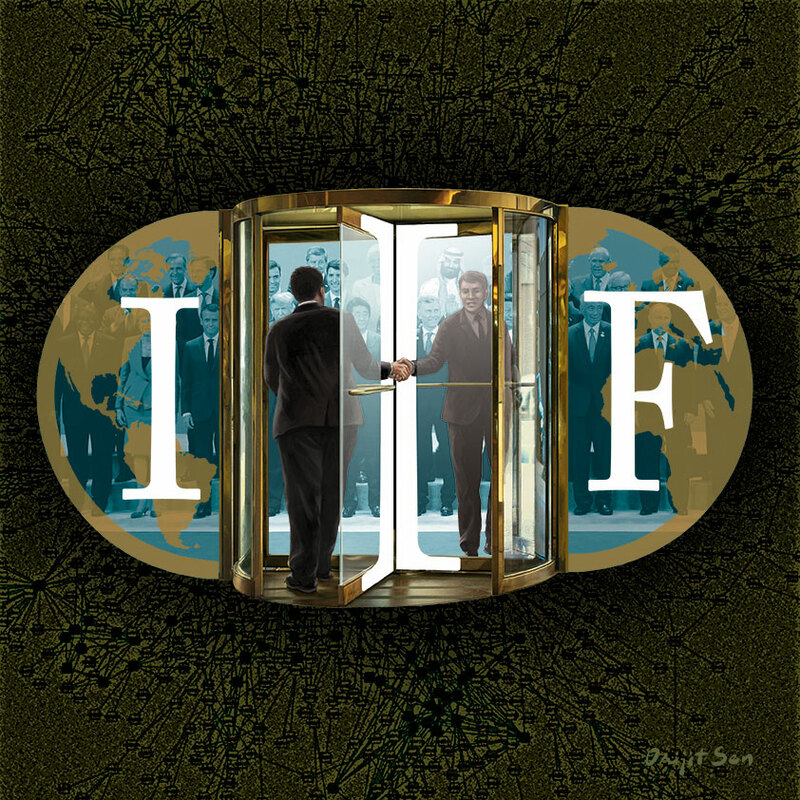 There is not only a supply side of the private-sector lobby but also a demand side of policymakers who choose the IIF as their key interlocutor. Policymakers should be provided with alternative discussion partners, through building a coalition of think tanks and financial institutions that can provide expert advice on par with what the IIF would have to offer. To put it in Gramscian terms: a counter-hegemonic structure needs to be developed and nurtured to replace the currently dominant financial lobby focusing on global integration under market-based regulation. As a highly regulated sector with a crucial role in the functioning of the economy, the financial sector has always been closely related to public policymaking. In his prize-winning analysis of the emergence of the eurodollar market in the 1960s, Gary Burn demonstrates that the institutional structures facilitating the City of London as a global financial centre had already been established in the late nineteenth century and were such a close intermingling of state, banks and private sector associations that it is not even meaningful to talk about separate state and market spheres. A raft of case studies of the financial regulatory processes in both developing and developed countries has underscored these close ties of domestic financial interest associations and public policymakers. With the re-emergence of global finance, likewise international associational activity moved to the global level. One of the earliest was the Association of International Bond Dealers (now the International Capital Market Association) which was established in 1969 to organise the eurobond markets. This was followed by the IIF and the International Swaps and Derivatives Association (ISDA) in the early 1980s, while the International Banking Federation was established as recently as 2004. Heather McKeen-Edwards and Tony Porter have compiled a database of over 200 of these ‘transnational financial associations’. They argue that four of these serve as the apex organisations: the IIF, the Global Financial Market Association, the ISDA, and the International Accounting Standards Board. Each of these associations comes from a different segment of the global financial system, respectively banking, capital markets, derivatives, and accounting. The IIF was formally established in January 1983 and vested its office in Washington to be close to the IMF and World Bank. The IIF’s membership was limited to banks with (prospective) international lending and 38 banks from Belgium, Brazil, Canada, France, Germany, Italy, Japan, Switzerland, the UK and the US became founding members. Membership grew to almost 190 banks in its first year and from the mid-1990s onwards it rose further as a result of an active membership drive by the IIF’s management (e.g. expanding in Asia after the East Asian financial crisis). According to its website, it currently extends to nearly 450 institutions from over 70 countries. Currently, full membership is limited to firms internationally active in banking, securities and insurance, but associate membership and special affiliates are open to another layer of institutions active in the global financial system, such as accountancy firms, development banks, export insurers, and stock exchanges. The budget of the Institute has kept track with its growing membership. It started out at about USD 10 million in current values, and has increased almost fourfold since. The number of staff has expanded from about 40 to about 80. The Institute thus has significant resources to lobby for its positions. Senior management of the IIF is geographically spread among the membership – for instance, if the Managing Director is from the US, the Chairman of the Board is European or Asian. The Membership Meetings are scheduled to coincide with the Spring and Annual Meetings of the IMF and the World Bank, reflecting the desire for exchange with these institutions. The current President of the Institute is Timothy Adams, a former Under Secretary for International Affairs of the US Treasury. His famous and long-serving predecessor, Charles Dallara, had a similar background in US policymaking circles. The Institute’s current mission is ‘to support the financial industry in the prudent management of risks; to develop sound industry practices; and to advocate for regulatory, financial and economic policies that are in the broad interests of its members and foster global financial stability and sustainable economic growth’. To achieve this mission, work is organised around three pillars: country economic analysis, regulatory issues, and international financial policies towards emerging markets. In addition, the Institute increasingly provides training and education for banking professionals and public officials through seminars and conferences. Through all these activities, the Institute interacts often and closely with public officials at the national and global level. But to really understand its power in influencing global financial policy, we have to dig deeper into its curious origins. The IIF emerged as the consequence of the growth of private financing of emerging market sovereign debt, and more specifically as a consequence of the 1980s debt crisis. The idea of establishing a forum in which to exchange (sometimes confidential) information on the exposure of banks to and the economic developments in developing countries was conceived of in May 1982 at a high-level meeting of public and private financial policymakers sponsored by the National Planning Association (a US think tank) at Ditchley Park in Oxfordshire. The idea was to increase the transparency in the sovereign debt market, so that banks could better assess the risk of their loans to emerging markets (and the market for private financing of developing countries could grow, one might add). Specifically, Jacques de Larosière, Managing Director of the IMF, encouraged the establishment of the Institute and extensively briefed the IMF’s Executive Board on the project. In addition, the IMF, BIS and OECD allowed the IIF access to their (non-public) reports. In other words, from its origin the IIF was not simply a reflection of the interest of private Wall Street banks, but equally a reflection of the demand by public international organisations for an interlocutor. In the meantime, bank lending to developing countries (rebranded by bankers as ‘emerging markets’) ran into trouble. In the summer of 1982 Mexico declared it could no longer fulfil its debt obligations, followed by many others in Latin America and other parts of the globe. 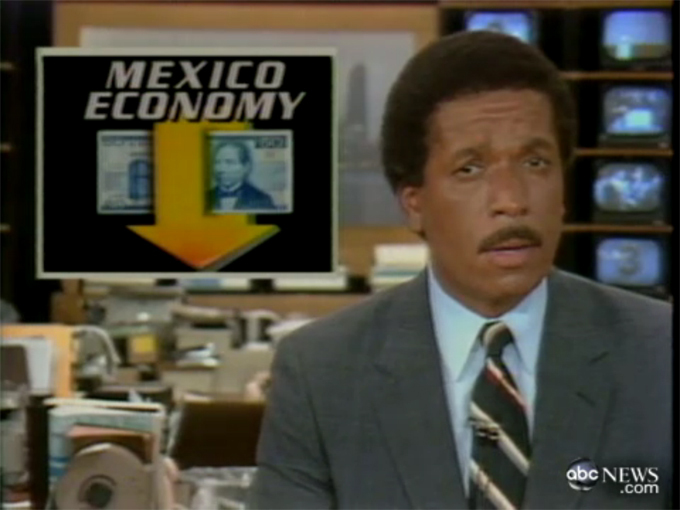 ABC News reports on the Mexican government’s devaluation of the peso, 16 August 1982 that marked the beginning of a major international debt crisis for many developing countries. The 1980s debt crisis was born, potentially wreaking havoc on the international banking sector: in the US, banks’ exposure to the 17 most highly indebted emerging markets was well over a 100 per cent of capital, while for the UK banks a complete default of these countries would wipe out 85 per cent of their capital. Negotiations between the banks and the bankrupt developing countries took place in so-called London Clubs. These were informal gatherings where the banks could hash out debt restructurings on a case-by-case basis. This offered the bankers the benefit of being able to learn from experience, tailor proposals to regain as much of the distressed debt as possible, and prevent the emergence of a united front of debtor countries. The newly established Institute was less suitable for these case-by-case negotiations. Its Board emphasised that it did not intend to present a united front of bankers to borrowing countries when it came to debt restructurings (out of concern for US anti-trust law, it seems). In relation to global-level policy reforms in the wake of the debt crisis, the Institute did see itself playing a role. It established a working group dealing with the policy issues related to the resolution of the 1980s debt crisis (e.g. what menu of options debtor countries should offer and the preference for voluntary case-by-case approaches) and coordinated the involvement of smaller banks. Already from early 1985, it started sending a bi-annual letter to the members of the IMF’s main governing body (the IMFC) to lobby for the IIF’s positions regarding the agenda of the day. The IIF acted as a true interest association by trying to offload the burden of the crisis onto the debtor countries and the official sector while keeping its market intact. By the time of the Brady Plan (1989), the IIF had emerged as the main voice of the international banking community. It opposed the somewhat non-voluntary debt reductions that Brady proposed and on the eve of the 1990 Spring meetings of IMF and World Bank it published a report on emerging market financing that emphasised that the Brady Plan was leading to increasing arrears in emerging markets and potentially eroded discipline in the international financial system. The IIF advocated for increasing official (public) funding for the restructurings, a truly voluntary debt reduction and no IMF tolerance of interest arrears of debtor countries to commercial banks. In other words, the IIF acted as a true interest association by trying to offload the burden of the crisis onto the debtor countries and the official sector while keeping its market intact. Its power was not (yet) sufficient to stop the Brady Plan, however. The origins of the IIF were thus closely tied to international organisations and public officials encouraging its establishment and providing it with the means (e.g. access to confidential data) to attract members. Combined with the urgency of the 1980s debt crisis, this kickstarted the organisation (as the membership figures discussed above testify). Once established, the Institute fairly quickly started to develop an advocacy role. Its lobbying activities really came into their own when international banking regulation was discussed, as the next case will demonstrate. In the wake of the Latin American debt crisis, US banking regulators had successfully pushed for a global agreement on bank capital adequacy standards to prevent defaults from potentially wiping out the banking sector again. With the 1980s debt crisis resolved, discussions emerged on the renegotiation of these regulations. The IIF was quick to realise the opportunities this policymaking process offered and reorganised itself to be able to optimally influence the negotiations. It allowed an increasing number of non-bank corporations (e.g. investment management and insurance companies) to join the IIF as financial markets integrated across borders and across banking and capital market sectors.  This provided the IIF with a unique perspective and expertise on the inner workings of international finance. Lobbying on international regulatory issues became a third pillar of its work (as mentioned above) and was organised in such a way as to mirror the structure of the global public policymaking forum, the Basel Committee on Banking Supervision. Due to its specific expertise as a representative of the most ‘sophisticated’ internationally active banks, the Basel Committee actively asked the IIF to organise private-sector input. In its lobbying work, the IIF favoured international regulation and standardisation to ‘level the playing field’ and make conducting banking business all over the globe more convenient. At the same time, the IIF favoured the lightest possible regulatory burden, aiming for ‘market-based’ regulation. The renegotiations of the Basel Capital Accord, the international agreement dealing with the capital buffers banks need to hold to prevent banking crises, provide a good example of these dual goals. The main demand from the private sector, and the IIF specifically, was the use of banks’ own models to calculate risks and thus the amount of capital they should hold to cover those risks. This so-called Internal Ratings Based approach would allow the banks to determine the risk-weighted assets on the balance sheet and thereby determine how much capital they would have to hold to cover those risks. This would be a major change vis-à-vis the first Basel Capital Accord, which divided bank assets into several categories with risk weights set by the supervisor. The IIF set the agenda with an influential 1998 report from its working group on capital adequacy. The title aptly summarises the main point: ‘Recommendations for revising the regulatory capital rules for credit risk – a proposal to allow banks to use their own models’. It should be emphasised that using internal models is most attractive for large, diversified banks (in other words: the IIF’s membership). They can gain a competitive advantage by setting their own capital levels, while for smaller banks the investment in risk-management models would be too high and specialised banks would not benefit from diversification. There was much concern among other banking associations (e.g. the World Council of Credit Unions) but they did not have the IIF’s privileged access to the Basel Committee. In other words, the IIF was able to push its specific model of banking over alternative models for the global financial system. By setting the agenda with its expertise in credit risk modelling, the IIF was very effective in influencing the Basel II Capital Accord. Although the Basel Committee did not give the banks free rein to determine their own capital level, it did allow the use of internal models for the ‘most sophisticated’ banks, thereby handing control of capital adequacy levels to the largest banks themselves. The IIF thus not only succeeded in ‘levelling the playing field’ but also making an important step towards more market-based forms of banking regulation. As an association, it responded to regulatory developments and built on its existing connections with public policymakers to become the prime interlocutor for the public sector. Just as when it was established, this was as much a consequence of demand from the Basel Committee for a counterpart with a compatible outlook on global financial regulation as of the preferences of its membership. As the next case will demonstrate, the IIF was able to gain a similar central position in public policymaking processes in the field of sovereign debt. The issue of sovereign debt crisis did not disappear for long from the international agenda after the Brady Plan. In December 1994 Mexico was again hit by financial crisis. A large injection of US and IMF official funding was necessary to keep the Mexican government afloat. But this just foreshadowed what was to come: in 1997/1998 the global financial system seemed on the verge of a meltdown as one East Asian country after the other was infected by ‘contagion’ through the global financial markets. The sheer volumes of official funding which were needed for bailouts of these countries led to a heated debate on how to resolve such crises and prevent the public sector from having to fork out huge sums of money again. The public sector seemed ready to take back control over the global markets when the IMF First Deputy Managing Director Anne Krueger proposed a sort of sovereign bankruptcy court where crisis-stricken countries could restructure their private debts (the so-called Sovereign Debt Restructuring Mechanism, SDRM) in November 2001. The idea of more public control over the market was anathema to the IIF. A common thread in all its advocacy and work on emerging market finance was a combination of increasing transparency on the part of debtor countries, a case-by-case approach to crises, limited public involvement, and opposition to non-voluntary private-sector involvement in resolving crises. Anne Krueger’s proposals thus met with virulent resistance from the IIF. In a private meeting with public policymakers, Charles Dallara (Managing Director of the IIF and a veteran debt-crisis negotiator) described the SDRM as ‘a complete abrogation of creditor’s rights’ and ‘an obstacle to globalisation as evidenced by the support of anti-globalisation NGOs like the Jubilee Debt Campaign’. The IIF joined forces with other industry associations in what became informally known as the ‘Gang of Six’ (Bond Market Association, Emerging Market Creditors Association, Emerging Markets Traders Association, International Primary Markets Association, IIF, and the Securities Industry Association). When the SDRM was coming to a make-or-break decision at the 2003 Spring Meetings, the Gang of Six threatened to withdraw its support for any policy measures with respect to sovereign debt crises if discussions on the SDRM continued. The traditional IIF policy brief in advance of the crucial Spring Meetings was accompanied by high-level visits of bank representatives involved in the IIF to domestic public policymakers (e.g. ABN AMRO and ING visited the Dutch Ministry of Finance to lobby against the SDRM). There, the power resulting from the breadth of the Institutes membership came to the fore – as members of many of the other associations had less political clout at the domestic level. The fierce opposition and coalition-building of the IIF paid off: the SDRM proposal was shelved by the IMF governors. After these confrontational discussions, Jean-Claude Trichet (Governor of the Banque de France) launched proposals for a Code of Good Conduct governing creditors and debtor states’ behaviour. This proposal aimed to get public and private actors ‘in a constructive dialogue again’. Trichet's Code of Good Conduct ultimately left the control over the process up to the country in crisis in negotiations with its private creditors. There was no more taking back control over private financial markets. The Code of Good Conduct sought to lead to orderly solutions to sovereign debt crisis through early engagement with creditors, fair information sharing, fair representation of creditors, comparable treatment among creditors, fair burden sharing, negotiating in good faith, preservation of the debtor’s financial situation and restoring debt sustainability as soon as possible. This was much closer to the IIF’s long-held positions with respect to sovereign debt crises. It is noteworthy, however, that the Code left the control over the process up to the country in crisis in negotiations with its private creditors. There was no more taking back control over private financial markets. 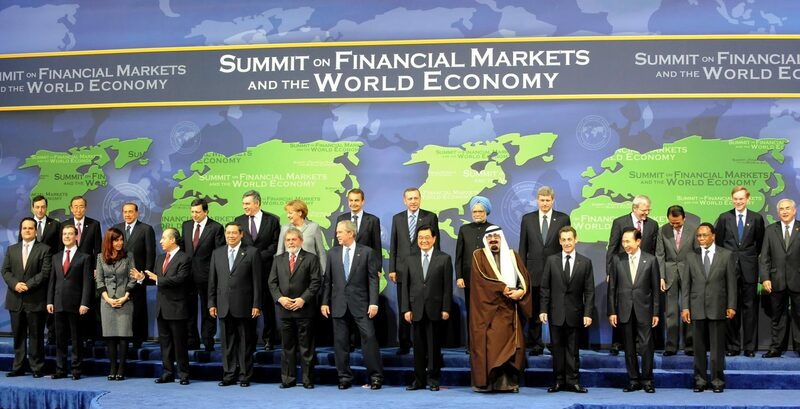 Development of the Code was relegated by the G20 to a working group led by the Banque de France and the IIF. The working group included some important debtor countries and the International Primary Markets Association (IPMA). The public sector had thus put the IIF in the driving seat again, even more so as the Banque de France subsequently left the development of the Code solely to the associations and debtor countries. In November 2004, the IIF and IPMA agreed with Brazil, Mexico, South Korea and Turkey on so-called ‘Principles for Stable Capital Flows and Fair Debt Restructuring in Emerging Markets’. The emphasis in the ‘Principles’ had shifted from debt restructuring to more debtor transparency and dialogue with creditors, resembling the market-based regulations preferred by the IIF. Implementation of the Principles took off under the leadership of the IIF in late 2005 when the Principles Consultative Group (PCG) and a Group of Trustees of the Principles were established. Membership of these groups reads like a ‘who’s who’ of high-power international financial policymakers. The group is currently chaired by Axel Weber (Chairman of UBS AG, former Bundesbank President); François Villeroy de Galhau (Governor Banque de France); and Zhou Xiaochuan (Governor People’s Bank of China). The secretariat of the Group of Trustees is held by the IIF, cementing its central position on global financial governance. In sum, one could almost say that the IIF has come full circle by acting as ‘a forum in which borrowing countries, on a voluntary basis, could meet regularly with private banking institutions to review economic plans and financial projections’. The IIF has been able to stop proposals that might harm private creditors and increase public control over global financial markets. Furthermore, it has become even more central in the governance of sovereign debt crises by the public sectors’ decision to relegate the development and implementation of the Principles to the Institute. As the next case will show, this substantially strengthened the position of the IIF in the Great Financial Crisis. The 2008 Great Financial Crisis proved quite a test for the market-based, integrated global financial order the IIF had been so instrumental in nurturing. The internal risk-management models for which it had lobbied in Basel broke down. The debtor countries in need of restructuring were suddenly no longer the ones the Principles targeted originally but lay in the periphery of the Eurozone. 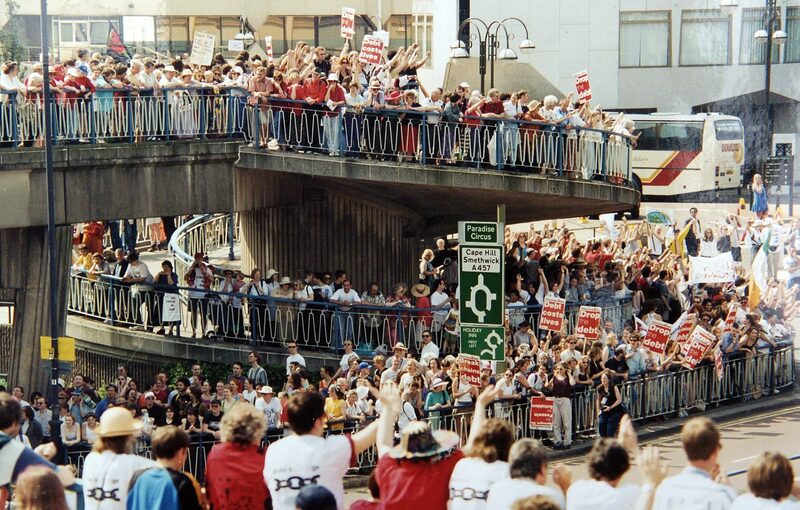 And many of its members found themselves appealing to the state for support. Yet, the IIF seemed unfazed, as the opening anecdote of the 2011 ‘Cumulative Impact of Regulation’ report had demonstrated. It did, however, broaden its lobbying in light of this new politicisation from emphasising the superiority of market-based risk management and financial regulation to stressing the economic costs of more stringent, public-based regulation. The ink on the Basel II Capital Accord wasn’t even dry when the crisis led to a renegotiation. The Accord had led to the underestimation of risks in the banking sector and overestimated the ability of banks to mitigate risks, as the influential de Larosière Report on the way forward for the European Union (EU) after the crisis stated. The public sector’s initial proposals thus focused on higher level of capital and lower leverage in the banking sector, much to the dismay of the IIF. Bank capital adequacy regulation was suddenly a topic in the political sphere, making it much harder for the IIF to leverage its close contacts with policymakers behind closed doors. This is one reason why the IIF focused its line of defence on the negative consequences for general economic growth rather than on the superiority of market-based mechanisms for managing financial risks. However, as the immediate crisis in the banking sector subsided and political attention shifted to austerity, the traditional mode of banking policymaking kicked in again. The IIF focused on watering down and delaying the proposals, arguing among other issues that stringent regulation of the banking sector would give an undue competitive advantage to the shadow banking sector. The Basel Committee did not seek to regain public control by challenging the Internal Ratings Based approach, in line with IIF’s position from the start of the crisis: the market-based governance framework is good, just some tinkering is needed to strengthen risk management. In other words, the IIF proved very effective at maintaining the broad market-based approach of the Basel Capital Accord. 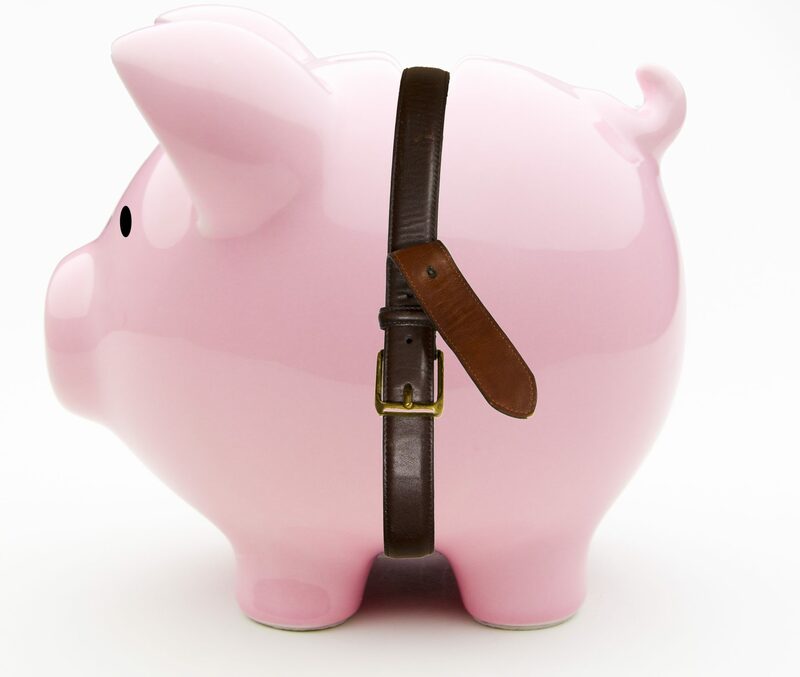 In relation to the sovereign debt crisis, attention focused on the derogatory term ‘PIGS’ (Portugal, Ireland, Greece and Spain). Among these troubled countries in the periphery of the Eurozone, Greece stood out as needing a debt restructuring in addition to its bailout. Although the Greek sovereign debt crisis mainly involved European banks and despite the fact that much of the debt was emitted under local law and not in the global financial centres, the IIF was asked to coordinate the private-sector side of the debt-restructuring negotiations. As vividly described by Manolis Kalaitzake, the Institute’s experience and technical expertise in sovereign debt restructurings enabled it to play a crucial role in the design of the eventual restructuring. Equally important, however, were the close ties to public policymakers through the Group of Trustees of the Principles. Although the eventual outcome of the negotiations saw a drastic haircut for the private sector, this was the best outcome for the European banks (which had enough troubles already). It also enabled the IIF to forestall any emerging discussion on public mechanisms for debt restructuring: its market-led order had worked – although ordinary Greeks will no doubt disagree. Moreover, the IIF has now established a new joint committee of bankers and senior public officials to explore new approaches to the prevention and resolution of sovereign debt crises, seemingly even taking charge of the policymaking process. All in all, the largest financial crisis since the Great Depression seems not to have hampered the privileged position of the IIF as a representative of the banking lobby. In part, this can be explained by the fact that its emergence and subsequent development was heavily influenced by public policymaking processes, from the initial encouragement, to access to confidential public-sector data, to the modelling of the organisational structure with respect to banking regulation on the BCBS, to its inclusion in the Code of Good Conduct working group. Its uniquely influential role was thus as much driven by its expertise and economic power of its membership as by the ‘demand side’ of global-level policymakers. Similarly, the specific policy positions of the IIF, aiming for levelling a playing field and market-based forms of governance, fit the general pro-globalisation and pro-financialisation outlook of the main global-level policymakers. This gives it the opportunity to overcome opposition from banking groups which strive for more locally embedded financial sectors or for limiting the integration of financial sectors. If we want to address the power of the banking lobby in global financial governance we should thus focus on the mutual interaction between the banking lobby and public policymaking. This has important implications for social movements trying to increase the democratic legitimacy of finance by curtailing the influence of the banking lobby. More attention should be paid to the ‘demand side’ of public policymakers in understanding which private-sector interests are influential and which are not. Given the apparent demand for input in global financial policymaking, it might be worth building coalitions with private-sector associations that provide models of banking closer to the preferred alternatives (e.g. the cooperative banking world or the Global Alliance for Banking on Values). Pushing for the inclusion of these actors rather than exclusive dependence on the traditional representatives from the private sector (such as the IIF) might be more effective than pushing to end the relationship with the financial sector altogether. In addition, and more importantly, public mobilisation regarding the global financial system should also provide policymakers with a wider range of discussion partners. The progressive movement should work on building a network of think tanks, politicians and financial professionals where the revolving door is just as effective as with the IIF and global financial policymakers. In the Dutch context, the establishment of the academic think tank ‘Sustainable Finance Lab’, and the appointment of former Green politician and bank critic Kees Vendrik as chief economist of the Triodos Bank, illustrate how to strengthen the progressive networks in finance. In this way, the counter-hegemonic alternatives and power networks will be ready when the next crisis hits. 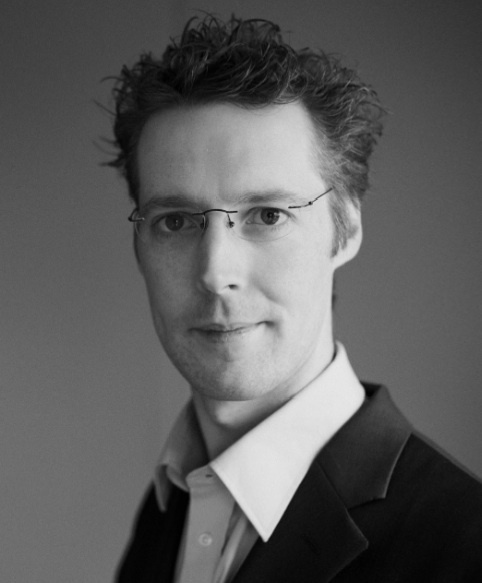 Jasper Blom is a political economist at the University of Amsterdam specialising in global financial governance. During his career he used the revolving door between public sector and academia to gain policymaking experience at the Dutch Ministry of Finance and European Central Bank while critically reflecting on these experiences at the departments of political science of Leiden University and the University of Amsterdam. His last policy job was as director of Bureau de Helling, the think tank of the Dutch Green party. He edited De Kredietcrisis: een politiek-economisch perspectief (Amsterdam University Press, 2010) and was co-editor with Underhill and Mügge of Global Financial Integration Thirty Years On: From reform to crisis (Cambridge University Press, 2010) and regularly contributes to the public debate on topics related political economy and green politics.